Dementia is a term used to describe any condition where a variety of different brain functions such as memory, thinking, recognition, language, planning and personality deteriorate over time. Dementia is not part of normal ageing. Everyone gets more forgetful as they get older – that does not mean that they have dementia. The most common type of dementia is Alzheimer’s disease, but there are several other types. There is a lot of myth and misinformation about dementia. This book is intended for anyone who has, or may be worried that they or their family and friends have, dementia. 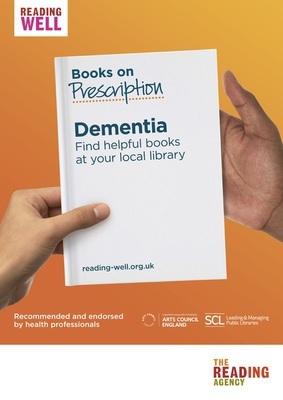 It is also for people who live or work with someone with dementia. We hope that by reading this book you will have a better understanding of what causes the illness and how it is diagnosed and treated. 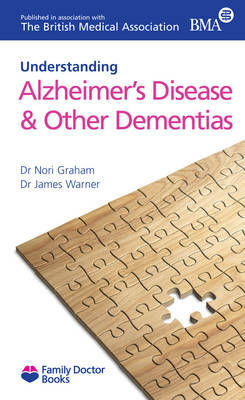 Read the first chapter of Understanding Alzheimer’s Disease and Other Dementias.